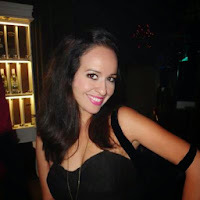 A passion for Beautiful Things: Something's gotta give fabulousness! One of my favorite movies of all times has also some pretty-darn-fabulous interiors. In Something's gotta give, Diane's character is a famous writer with a house in The Hamptons. 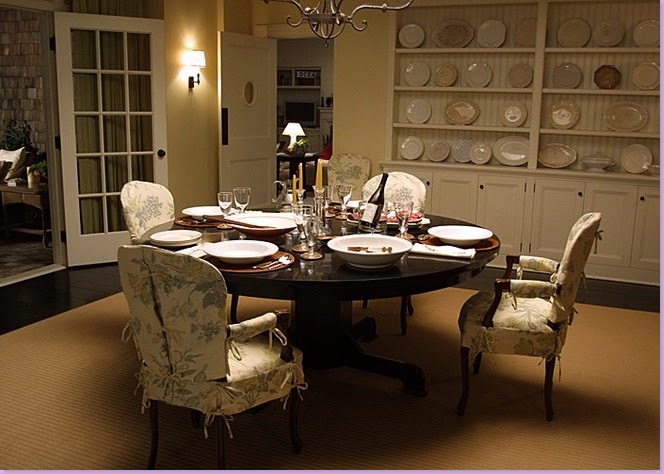 There is a decorating style very particular of The Hamptons though, a friendly elegant beach cottage feel, a lot of whites and neutrals, nautical themes and of course PLENTY of space. This house in the movie sure follows all the rules to be followed and it works. Is this style something you likey??? 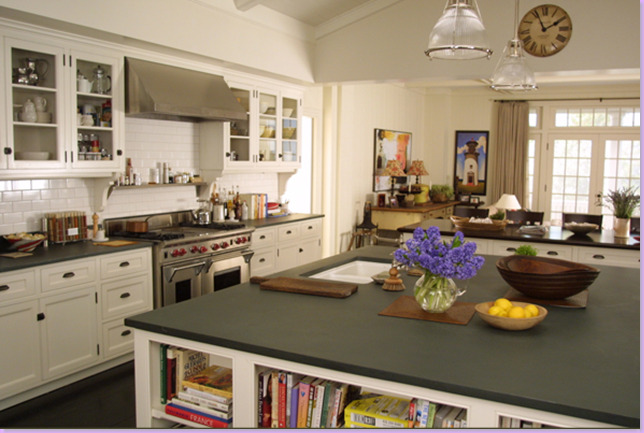 love the movie and the style- the kitchen is pretty fabulous. I could totally live there! Yes and no I go back and forth.